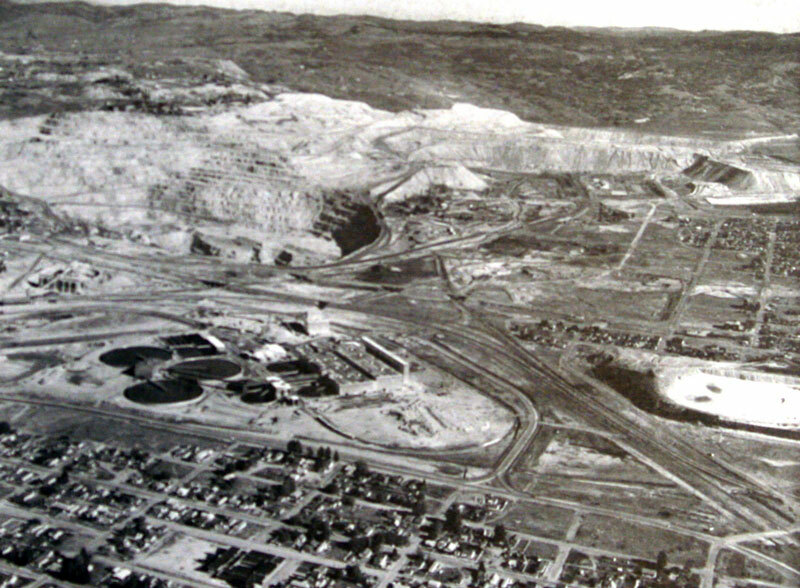 In the past, a chemocline was observed in the Berkeley Pit Lake. “Chemocline” refers to changes in the water chemistry at a certain depth. Pumping Pit water for copper extraction has caused the chemocline to disappear. For more on the chemocline and mining copper from Berkeley water, go HERE.